We are exhibiting at the Brides Up North wedding fair at Hornington Manor on Sunday 23rd October. join us for a chat and a bite and find out what we can offer on your wedding day face to face. 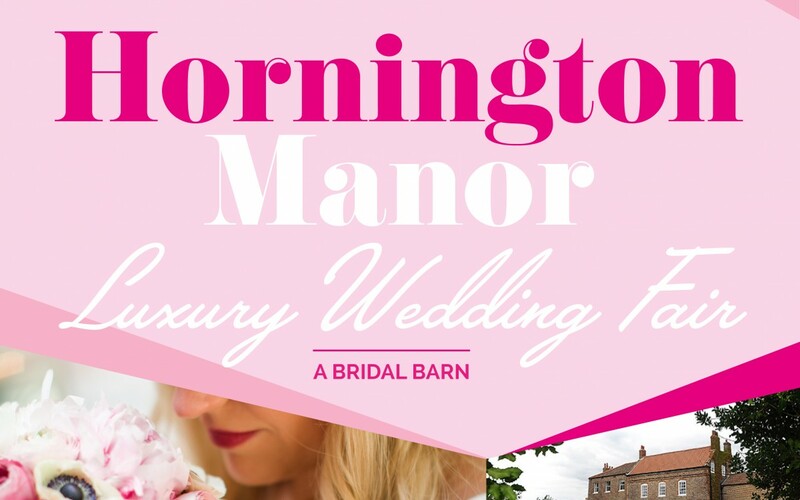 There are going to be a host of exhibitors from jewellers, florists, gowns and loads more and all in the wonderful surroundings of Hornington Manor where we are proudly a preferred caterer. Sunday 23rd October, 11am till 3pm, Free Entry.